Violet Silva passed away peacefully with her family by her side. Violet is survived by her sons Mark Silva and Michael Silva, daughters Shelly Ropolo, Laura Lavelle, and Denise Tennyson, sons-in-law Ron Ropolo, Bill Lavelle, and Terry Tennyson, grandchildren Christine Silva, Tonia Bennett, Philip Silva, Elizabeth Vega, Melissa Hernandez, Jennifer Franssen, Michael Franssen, Kevin Silva, Kristen Ferguson, Jake Silva, Drew Silva, Valerie Thomas, Matthew Raimondi, David Lavelle, Hayden Lavelle, Joseph Lavelle, James Lavelle, Zachary Silva, Madisen Silva, Sara Myhre, Ashley Ramirez, and Jonathan Tennyson. She is also survived by 44 great-grandchildren, and 10 great-great-grandchildren. Violet was preceded in death by her husband, Roger Silva, sons Donald Silva and Rodney Silva, and daughters Debra Raimondi and Diane Silva. After spending her childhood in Arkansas, Violet moved to California in the late 1940s. She married and moved from the Bay Area to the Livermore Valley. Violet and Roger raised their nine children in Livermore for over 25 years where they had a business and were active in the community. They were members of St. Michael’s Catholic Church. 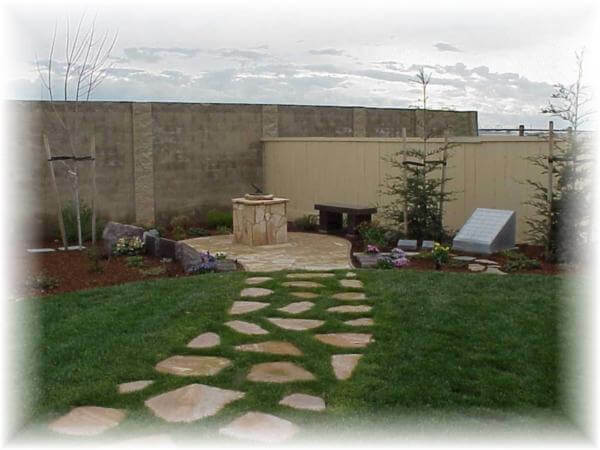 Upon retirement, they moved to Tracy to be closer to their children and grandchildren. Violet and Roger were members of St. Bernard’s Catholic Church. It was during this time that they become sponsors and instructors in the Rite of Christian Initiation of Adults (RCIA). 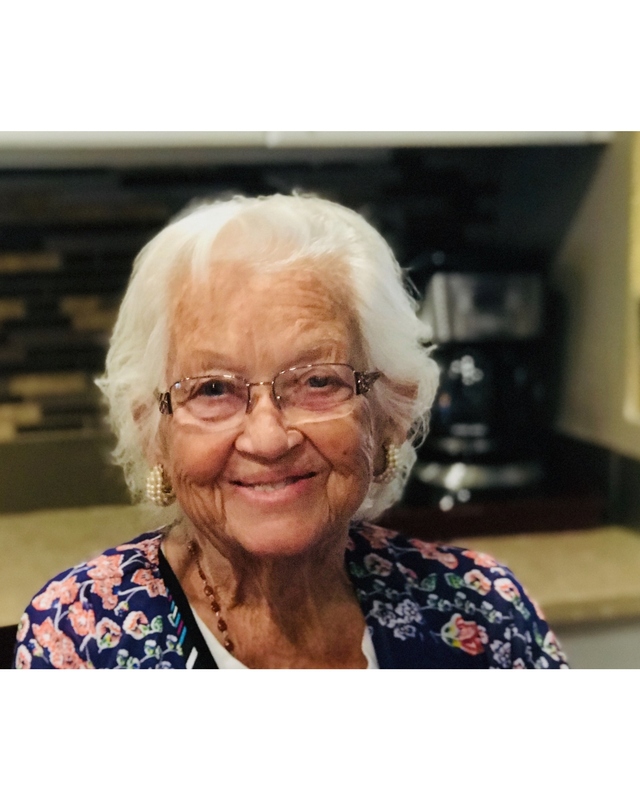 Violet considered these years of working with this group to be the “highlight of her life.” She felt that her vocation as a mother had prepared her well for the task of guiding souls to God. Violet, or “Grammy,” as she is known to most, had uncommon strength, and an unshakeable Faith in God, which allowed her to overcome many obstacles. She will be remembered for her determination, sense of humor, love of life, and a generous and forgiving spirit. Visitation will be held Monday April 22nd from 12pm to 7pm and a recitation of the rosary at 7pm at Fry Memorial Chapel, 550 S. Central Avenue. A Funeral Mass will be celebrated on Tuesday April 23rd at Noon at St. Bernard’s Catholic Church, 163 W. Eaton Avenue in Tracy. Burial will be held at St. Michael’s Cemetery, 3885 East Avenue in Livermore at 2pm. 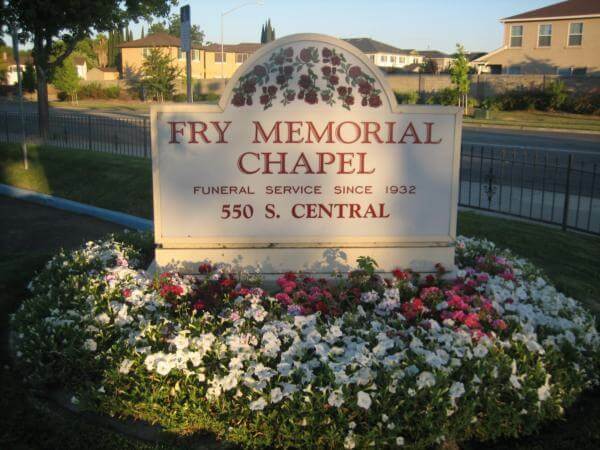 There's still time to send flowers to the Service at the Fry Memorial Chapel at 7:00 PM on April 22, 2019.